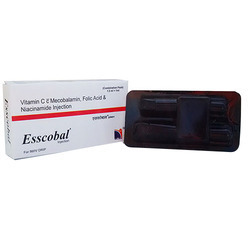 We introduce ourselves as the leading manufacturer of precision-designed Mecobalamin Folic Acid And Niacinamide Injection. Irotone used to preventing and treating certain types of anemia (eg, caused by low blood iron levels, poor nutrition). It may also be used for other conditions as determined by your doctor. 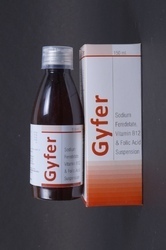 We are the best in this market for offering the wide array of Folic Acidfor our desired clients.